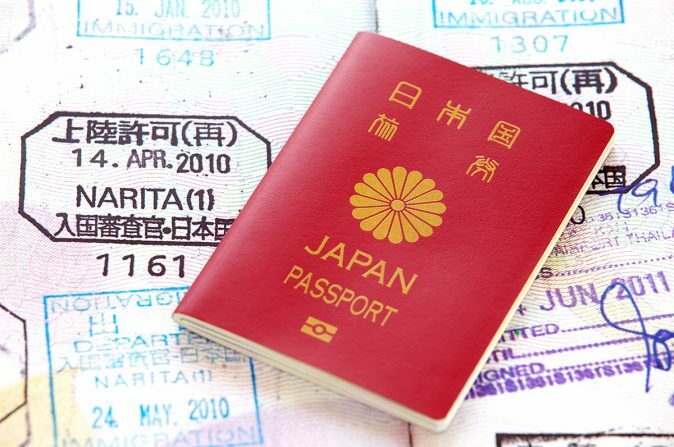 For the second time in a row, the Japanese passport is at the top of the list of world’s most powerful passports in 2019. According to Henley Passport Index, which periodically measures the travel documents on a global scale, Japan has the world’s most travel-friendly passport, due to the fact that the Japanese passport offers visa-free or visa-on-arrival access to 190 countries. The majority of the top 10 countries on the list are from Asia and the European Union.